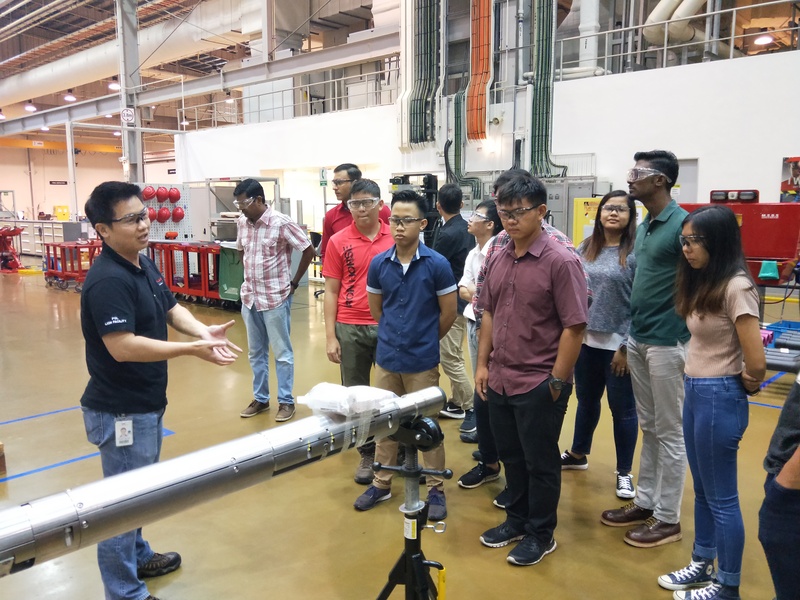 Students from Singapore Institute of Technology (SIT) are a unique breed, equipped with applied and technical skills, while being well-grounded in academic knowledge. They are well equipped to become your organisation’s future employees, managers and leaders. Throughout the year, SIT Centre for Career Readiness organises events to connect you with our brightest prospects, giving you plenty of opportunities to meet and engage with them. Give students a closer look at your company’s facilities and operations by hosting a visit. As you interact with students, this also gives them a glimpse into the company culture and at the same time, allows you the opportunity to assess their fit and suitability, and identify the next generation of talents for your company. Recruitment talks are an excellent way for you to raise your profile with our students. Provide them with insights about the industry trends, your company, the work culture and career opportunities.